These are the Sports to choose from in WINTER! 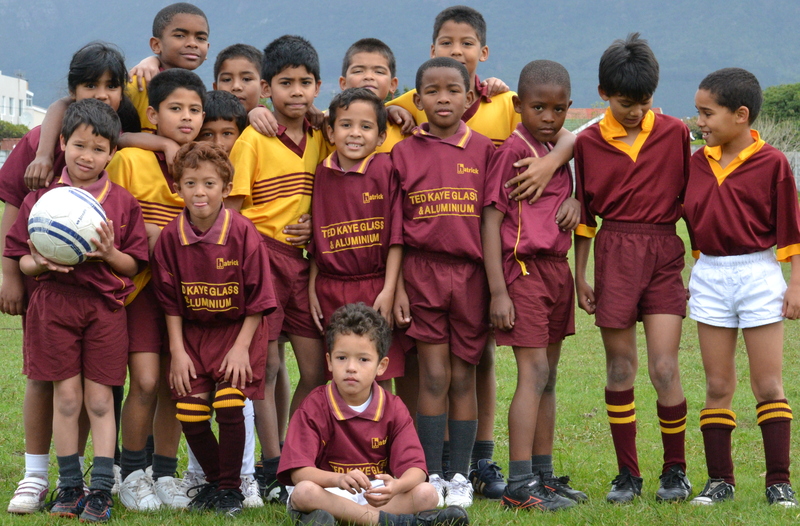 REPS has five soccer teams participating in the central zone. 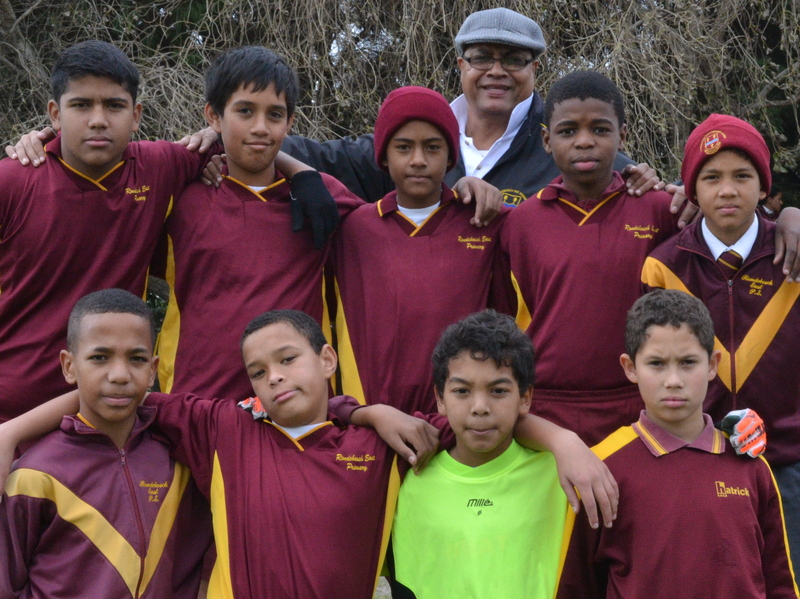 We are in the fortunate position to have two under 9, two under 13 and one under 11 soccer team. We annually participate in the Sunlands and Alicedale soccer tournaments, We have proudly won these tournaments on numerous occasions. 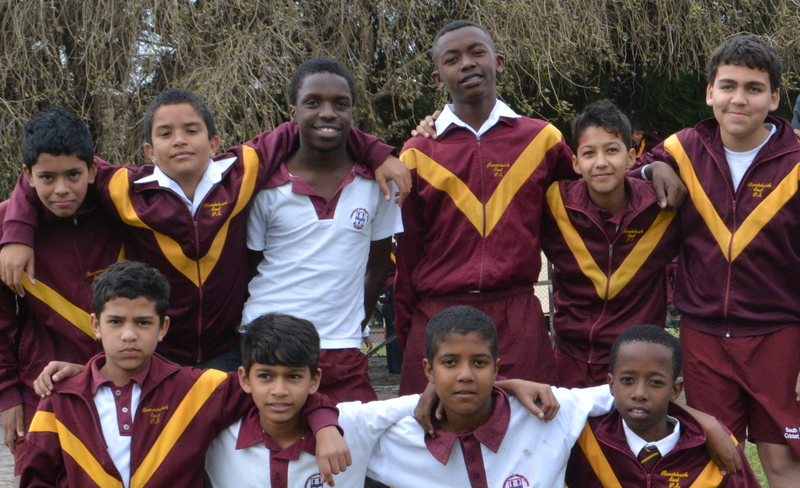 We also host our own soccer tournament during the Spring Sports Festival, here all three age groups get a chance to participate against a variety of schools. 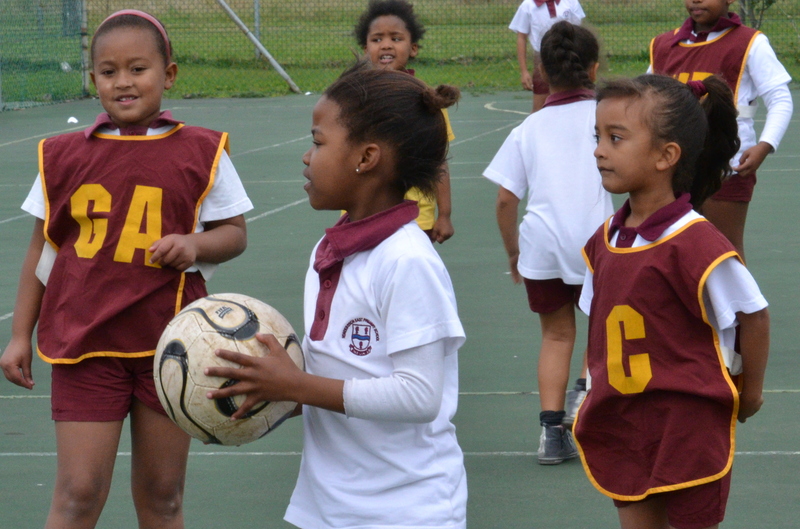 We welcome all learners to come and play in our teams from novices through to club players. 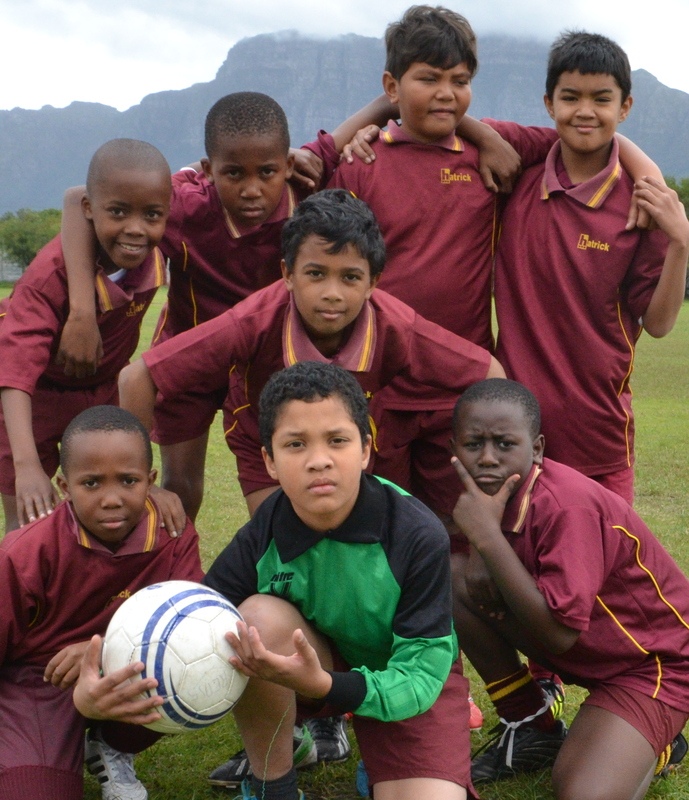 Our hope is that all learners will gain soccer skills and kindle a fire of passion for the beautiful game of soccer. 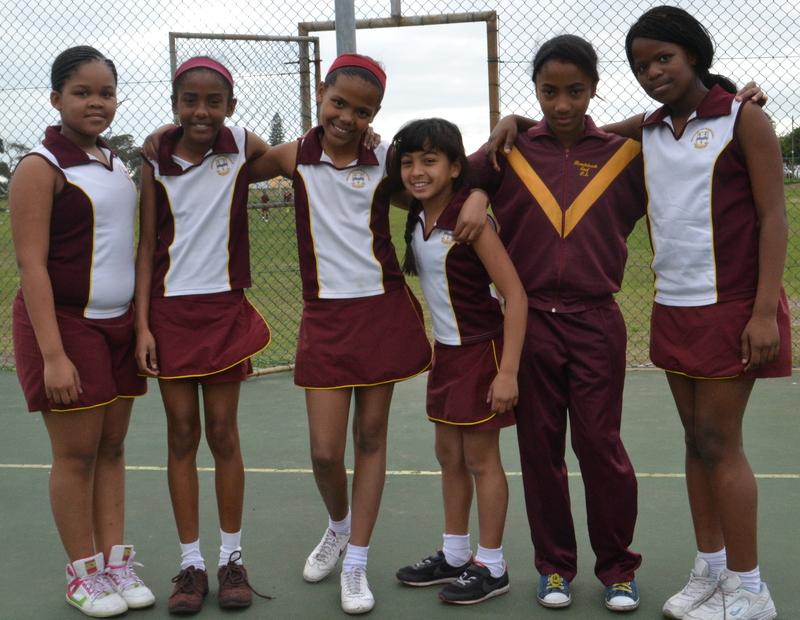 Table tennis is a winter sport played by both boys and girls from grades 4 – 7. Our practices take place on Tuesday and Wednesday afternoons during terms 1 and 3. 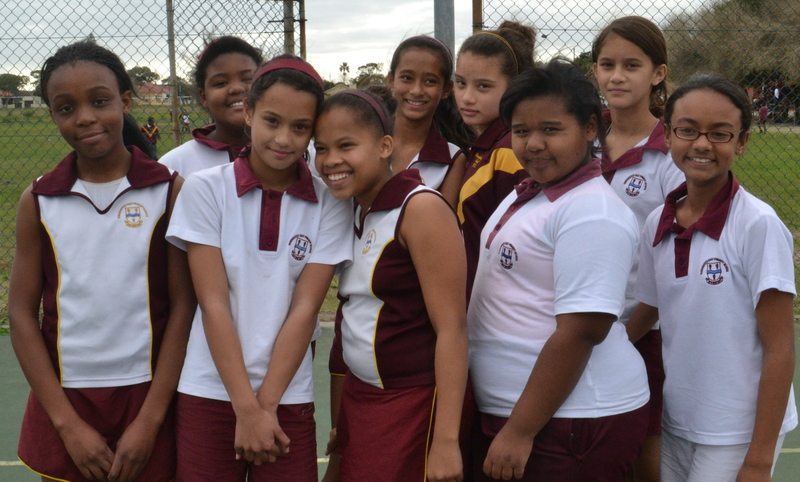 The dedication displayed by players has greatly contributed to our success over the past few years. 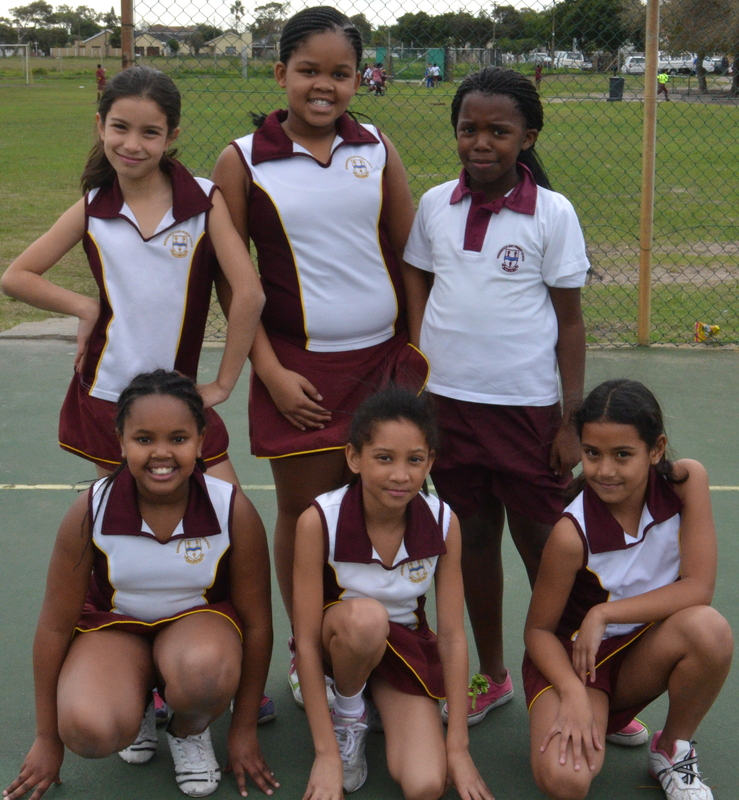 We played against various schools during the terms and we managed to maintain a high level of success. We can only attribute our success to good coaching, perseverance and loyalty.